although we choose to call it song. Too full of self? Hello! Self too full? the telephone in a knit dress? 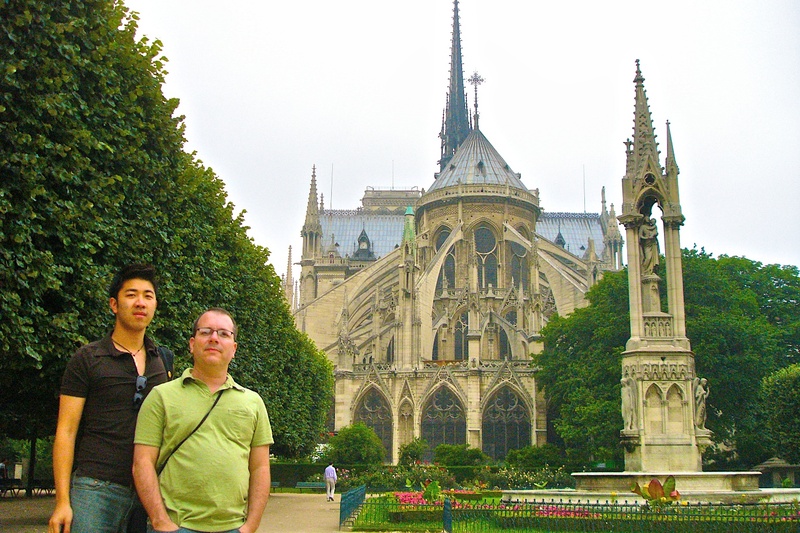 facade of Notre Dame as backdrop. song: to what? to whom? to what? to whom?). intelligent? And, if so, translatable?